I am currently sitting in a coffee shop I have never been to before. I am Sipping on green tea, my hair is in my face, and I’m staring at an impossibly attractive guy. And all I can think is… I am still in love with him. Him, the old boyfriend. The boyfriend who broke my heart. The ex-fiancee that I no longer talk to. My heart was still broken and I couldn’t move on. It was my own fault. 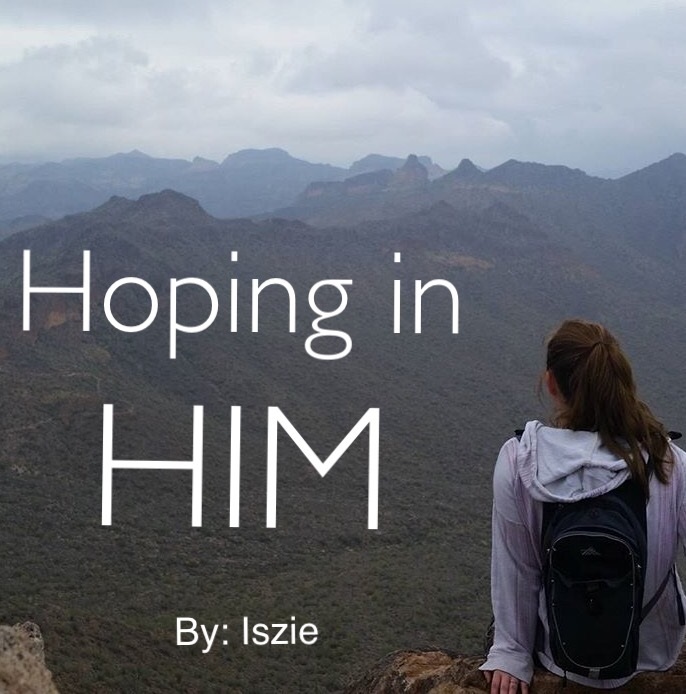 I knew he wasn’t a believer when I met him and I thought, “Maybe he could be. Maybe I could show him the truth!” And boy, did I try! I tried the hardest I could to explain to him Christ’s love. I tried to teach him forgiveness and love the way Jesus did it. All the while, I was really only just learning myself. I used to cry out to God, “Fix it Father!” His timing was not good enough for me. I loved a man and I loved God but the two didn’t know one another. I had to watch my soldier boyfriend go through the trenches and fire of the world trying to tell him I have the answer! I wanted so desperately for him to share in the love and gift I had received from the God I began to feel a tug from my boyfriend to follow the rules of the world instead of the rules of the Lord. I loved him so much. HIm, my boyfriend. I wanted nothing more than to please him and to love him. But, without Christ present in the relationship I felt myself slipping farther and farther away from HIM. HIM, my heavenly father. Who loved me and wants what’s best for me and told me ahead of time, “Do not be unequally yoked with unbelievers.” ( 2 Corinthians 6:14) HIM, who sent his only son to die on the cross to save me from my sins. I felt myself being forced to choose between him and HIM. It was the hardest choice I have had to make. I chose my Savior. I thought the choice would kill me and I found myself begging again, “Fix it Father.” This time still asking for the man I loved so much but also for my self-inflicted broken heart. Previous Post What I am LOVING!